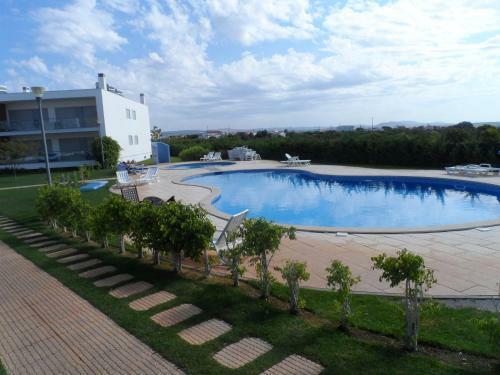 Luana II is a detached villa is situated in Olhos de Água and is 5 km from Albufeira. Guests benefit from terrace and a year-round outdoor pool. Free WiFi is available throughout the property. 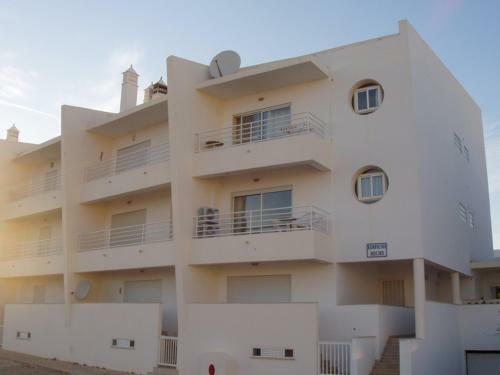 Located in Olhos de Água, this villa is 6 km from Albufeira. You can relax by the outdoor pool in the garden in fair weather. The villa is composed of 3 bedrooms and 3 bathrooms, fitted with a bath or shower.